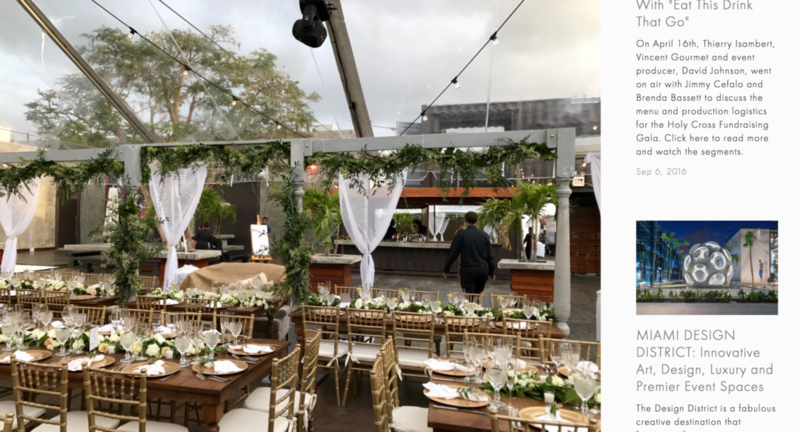 We are also celebrating that The Creative’s Loft Miami Wedding Planning Studio was featured on Thierrys Isambert Catering Blog with this lovely Industrial Romantic Wedding at Maps Backlot Studio! 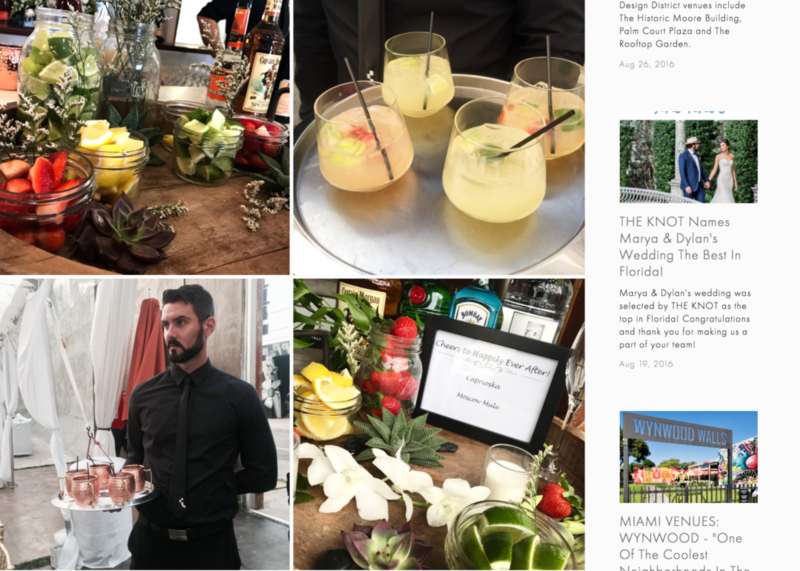 A post about the behind the scenes of Catering Spring Events in Miami! 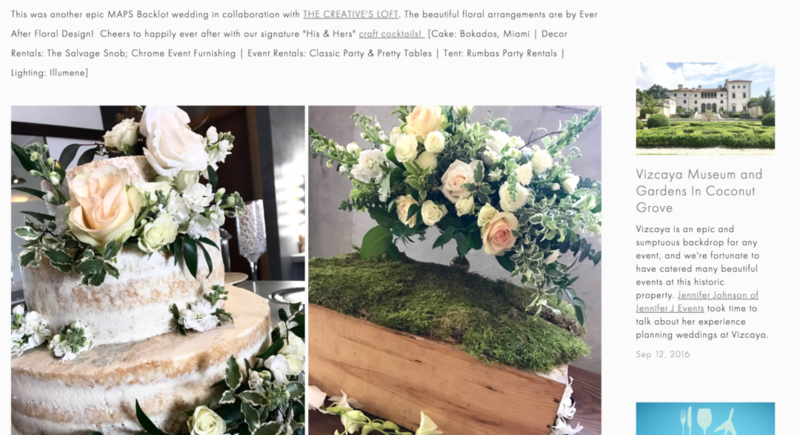 We love working with this Top Miami Catering Company who take care of our Miami Couples and wedding guests 200% every time that we throw a wedding, event or party with them! 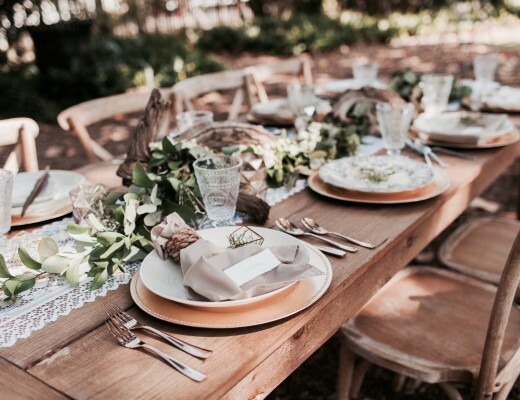 Have a look to their creativity, their food design and presentation…how everything looks excellent! We love them and working with their team is always super fun! 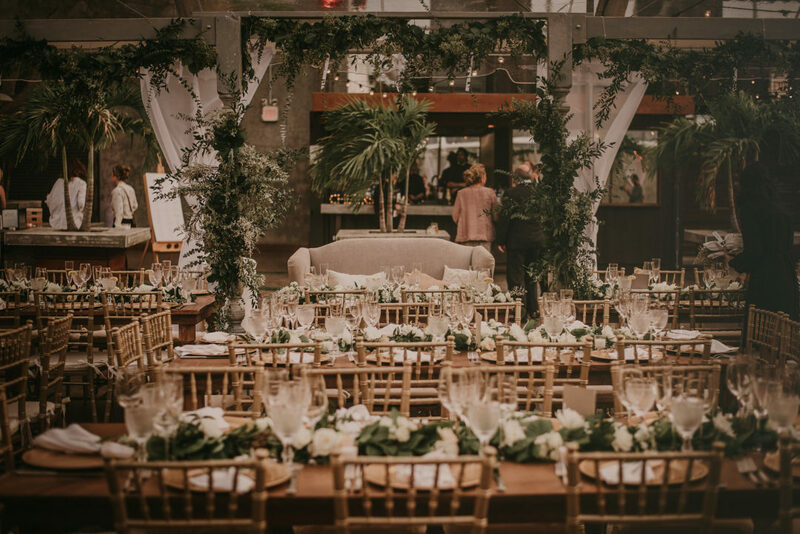 Their staffing team is the best of the best, that’s why as a Miami Wedding Planner we love working with Top Wedding Vendors like Thierry’s Isambert Catering! 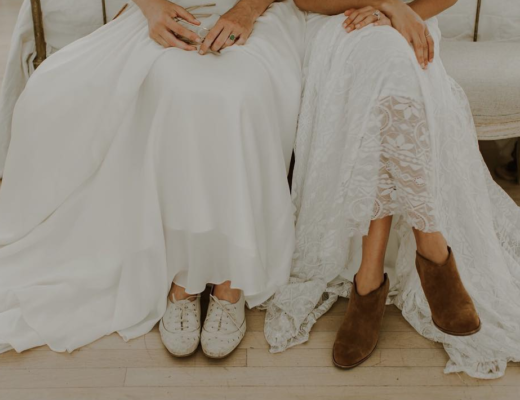 They asked their Event Creators to send over all the cell phone pics they have of recent events they have done, and there was so much light, color and inspiration that they decided to create this cool post! Checkout all these pictures that capture fun and creative moments behind the scenes. 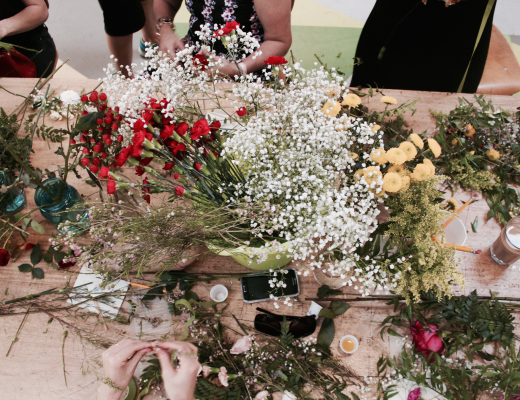 There are lavish weddings, corporate functions and cosy brunches poolside, but they all have one thing in common: Spring! You’ll find flowers and color and that special light that’s unique to South Florida!